Last weekend saw the start of Christmas in Cornwall with the Newquay Christmas light switch on with a lantern parade, a visit from santa and his reindeer, a firework display plus a beer and music festival thrown in for good measure. I arrived into town just as santa was passing through with his sleigh followed behind by two very cute and very small young reindeer. As the children from local schools arrived with their home made lanterns parading through the town with the sounds of a marching band the Christmas spirit was really in the air. 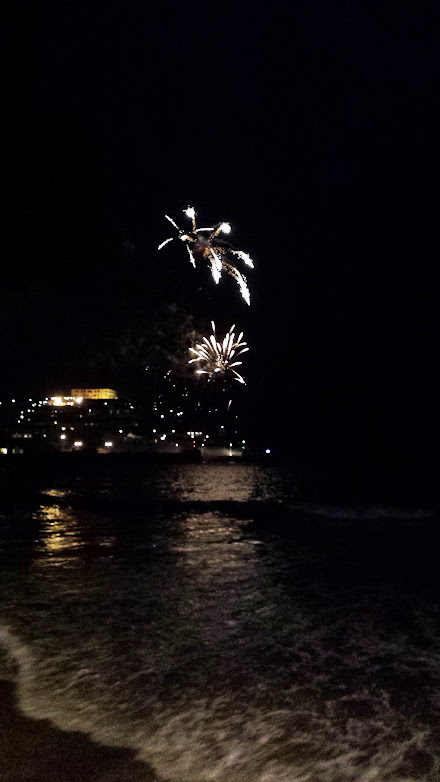 After the procession through the town and with the streets bustling it was time to move down to the harbour to watch the fireworks. Friday night was finished with the wonderful Wille and the Bandits playing in the marque and made for a great evening in Newquay with the beer festival lasting right through the weekend until the sunday evening. 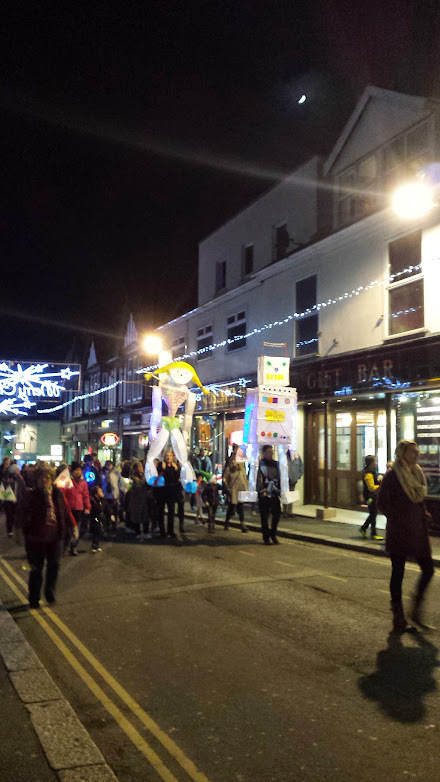 In Cornwall Christmas and lantern parades are extremely popular from the smallest of children from the village schools to the university students from Truro and Falmouth putting on a show stopping event in Truro. 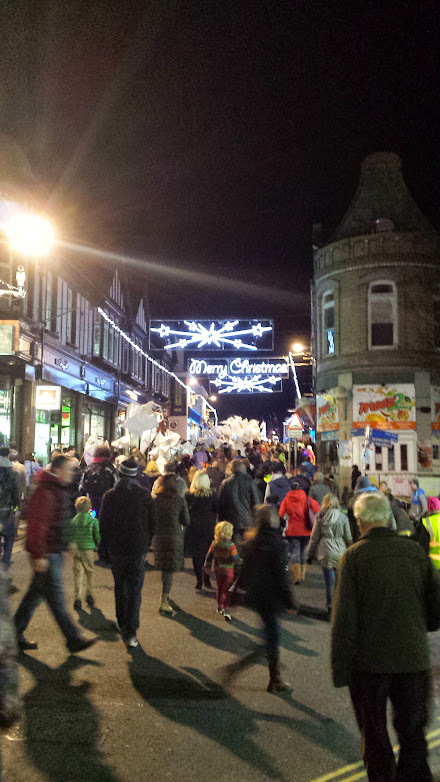 The Truro City of lights is a grand affair and the signal of the start of Christmas in Cornwall but it is always worth visiting the smaller towns and harbours in and around Cornwall for more lovely festive lantern parades.